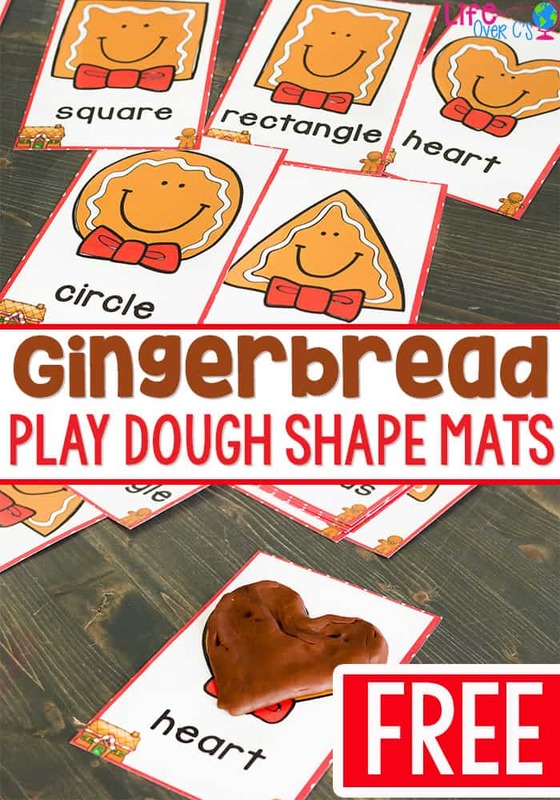 These Free printable gingerbread play dough shape mats are a great way to get kids excited about shapes this winter. It makes me so happy that my girls love play dough so much. 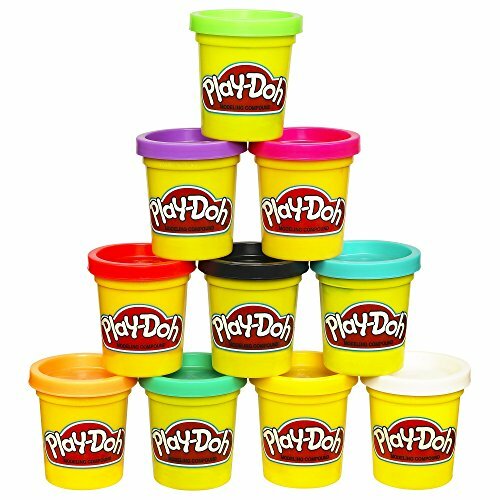 Mostly because I remember many days of being creative with play dough as a child. 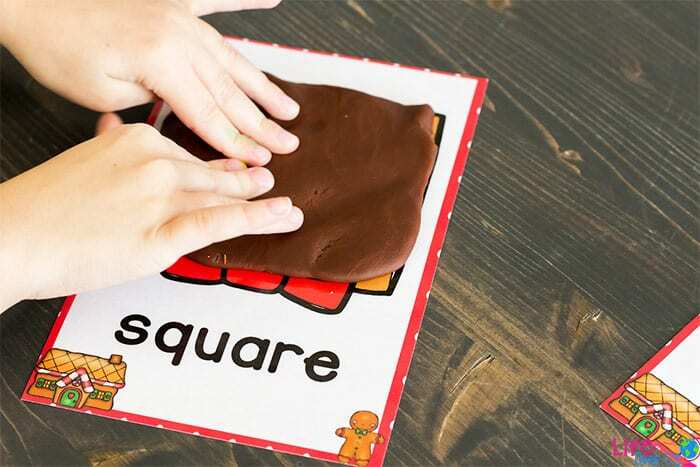 It’s fun to be completely creative and make something solely with your imagination, but it is also fun to use play dough mats to help encourage learning a specific skill like we did with these Gingerbread Shape Play Dough Mats. 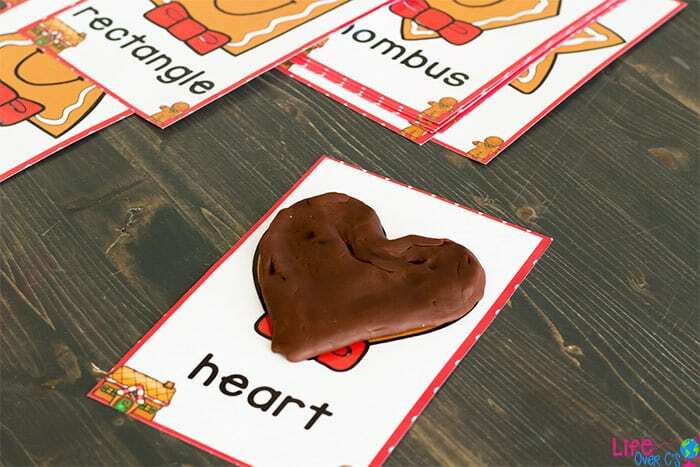 Grab these shape play dough mats here and then head over to grab more of our shape printables for preschool. Play Dough is a perfect tool for so many activities. We have used play dough to help create letters and numbers but this time we’re creating shapes. For our play dough mats, we like using the dry erase pockets. 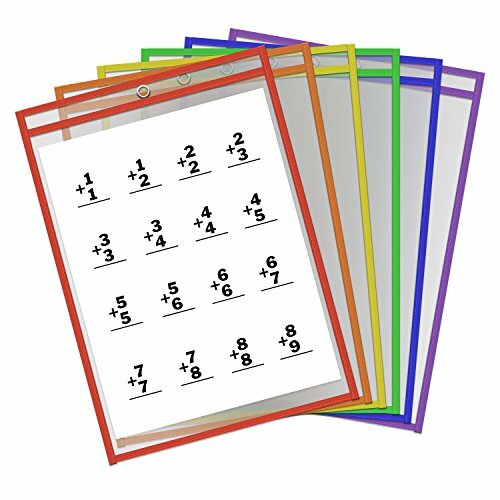 Laminating is a fabulous way to make play dough mats, but once I found these dry erase pockets, we don’t laminate as much anymore. To Prep: Print out the free printable below. If choosing to laminate, you can do that now. 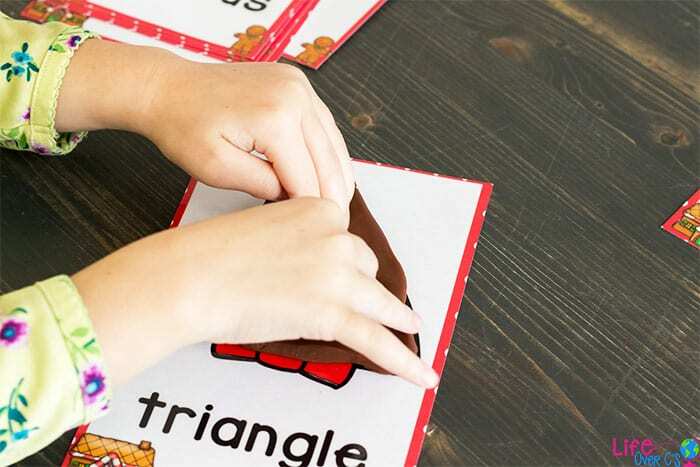 If you are planning to use the pouches, slide the Gingerbread Shape Play Dough Mats into the pockets. 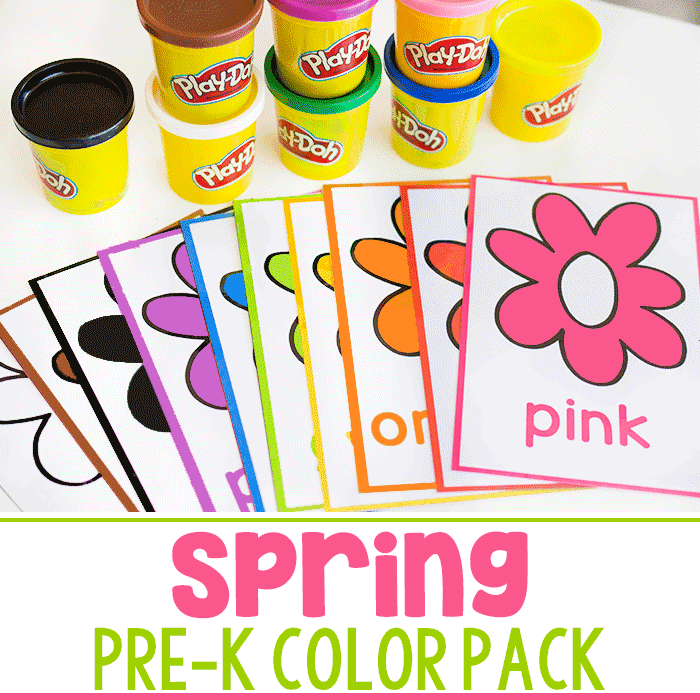 To Use: We started this activity by my daughter filling in each shape with play dough. We discussed what the shape was, the beginning sound of the shape, how many sides each shape has. I also had her look around the room and point out objects that were that shape. Sometimes she used the play dough and molded it into the shape. Other times she used the play dough tools to ‘cut’ the play dough to fit into the shape. 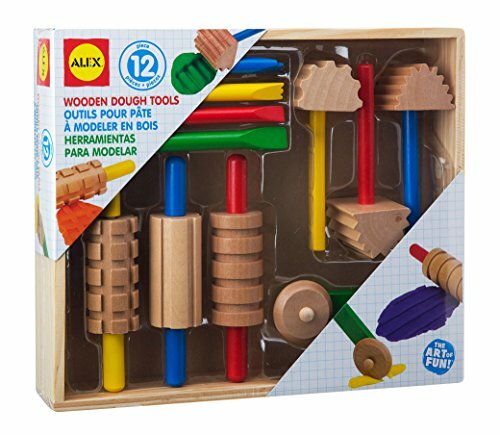 Once the play dough is in the shape, ask children to use the play dough tools to ‘decorate’ or create patterns on the shape. Encourage child to use other colors of play dough to create faces and accessories for the snowmen. As child to use that shape to create something new. 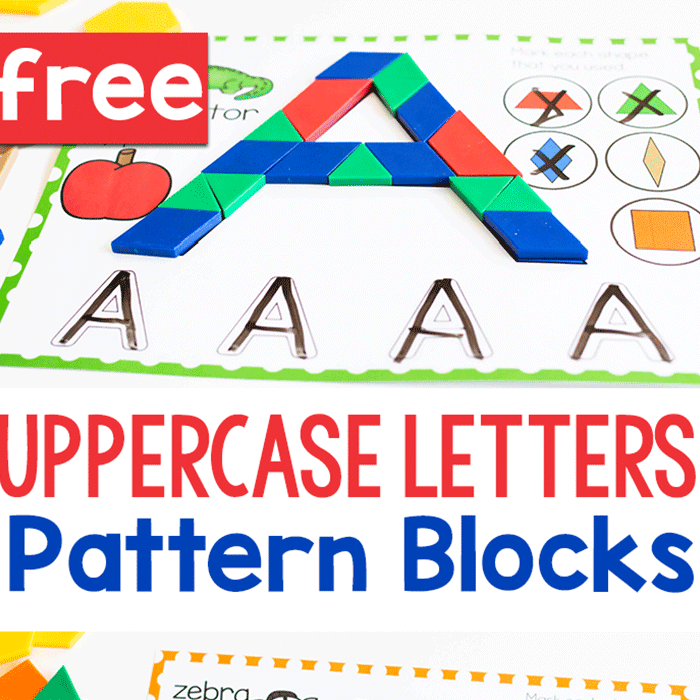 Use the play dough mats as a guide to make the shapes on the table. 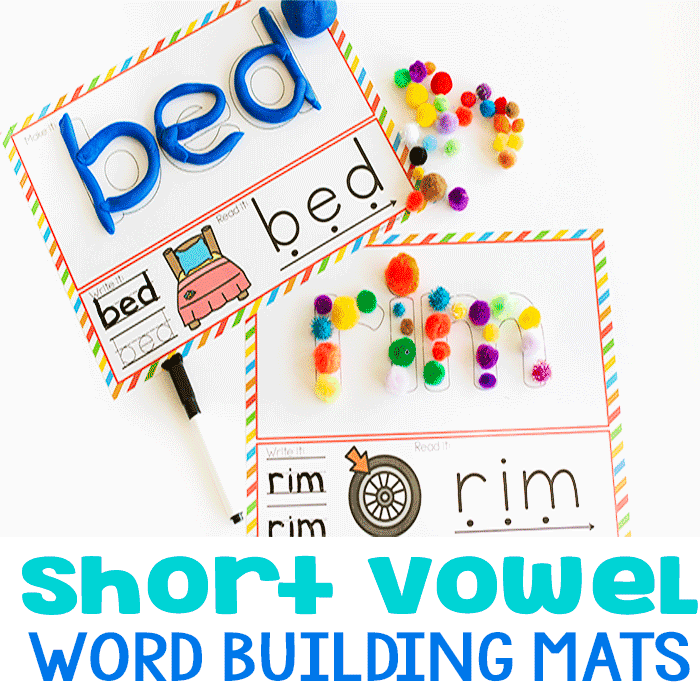 We have a ton of fun with these play dough mats. Even though we like to use play dough on it’s own, these play dough mats are an easy way to encourage children to learn while they play! 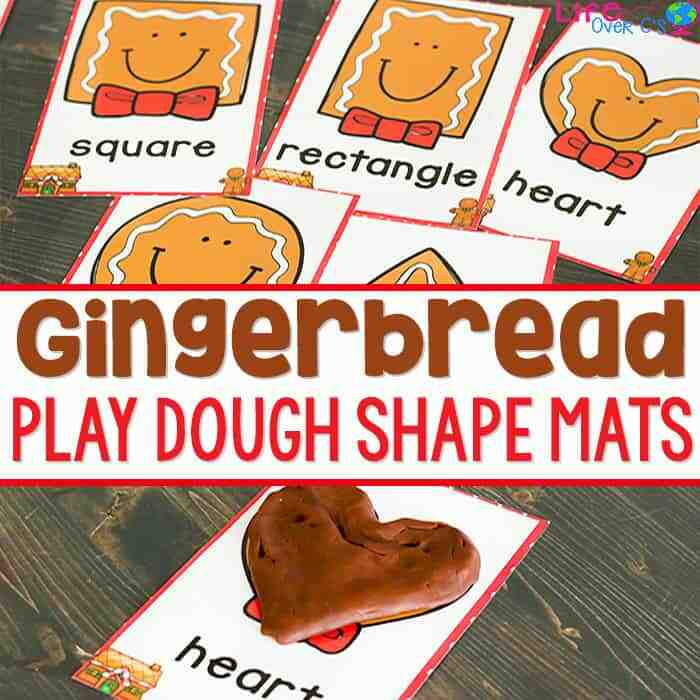 Thanks for the gingerbread shapes for play dough mats. keep in mind when rising outs.